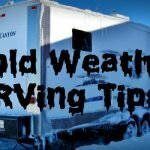 In the video, I go through 10 tips and tricks helpful for dealing with extreme wind events in your fifth wheel. 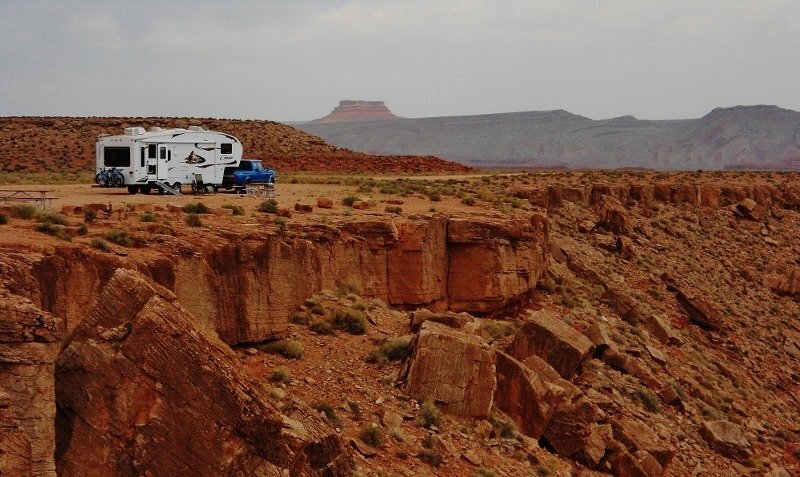 The tips are for our fifth wheel trailer but many are transferable to other RV types. 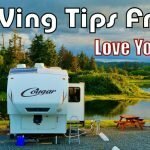 Pulling in the slides will reduce the RVs surface area and center the weight. 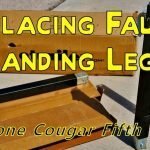 This should help reduce rocking and keep the slide topper awnings from being damaged. 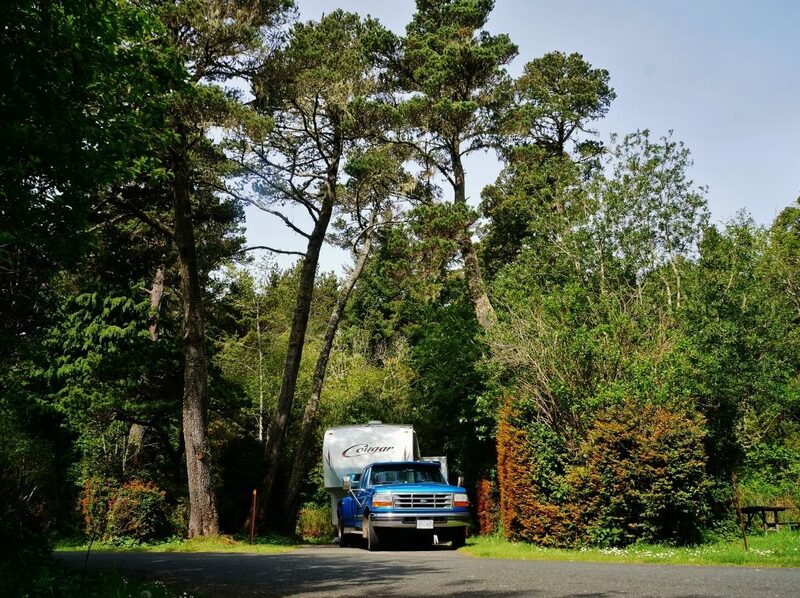 Loose outside items can blow around and possibly damage yours or others RVs. Store lightweight items like camp chairs, mats, folding tables, portable solar panels, etc. Keep an eye on neighboring rigs for items that may be blown into yours. 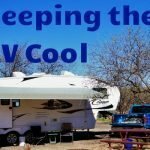 If camping in a region prone to blowing dust close all vents and windows. We once left them open during a windy day in the Utah desert, and we are still cleaning fine red dust from the rig. 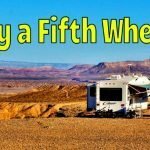 Attach the fifth wheel to the truck. The heavy truck will act as an anchor and save possible damage to the front landing legs from excessive rocking. If possible point the trailer into the wind. The fifth wheels front cap and vent covers are aerodynamically designed for highway speeds. 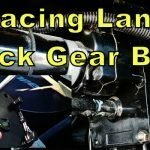 You’ll experience a lot less rig rocking and noise compared to the wind coming from side or rear. 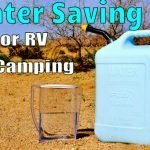 Fill up the water and waste tanks. In a fifth wheel like mine, for instance, this adds an extra 1000 lbs of weight. Since the tanks are located low in the rig, it lowers the center of gravity making it harder to tip. 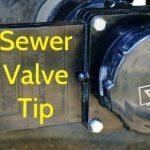 Make sure roof vent and AC covers are securely attached, tighten any loose bolts. Put down TV and/or satellite antennas. You don’t want to have to go up there once the wind hits. Check what’s overtop of the rig. Are there any large tree branches or power wires? Keep a quality battery operated weather alert radio on hand to monitor the storm in case internet access goes down. 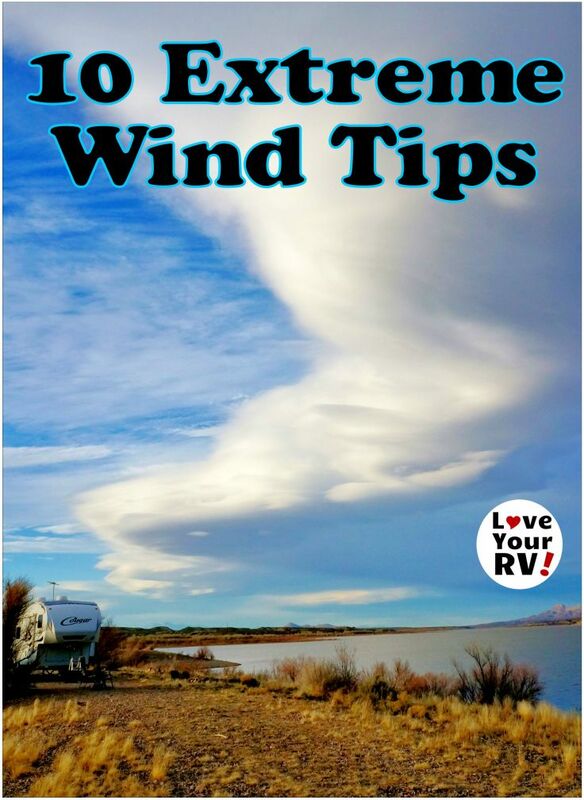 Know beforehand exactly what you will do if the winds get out of hand. 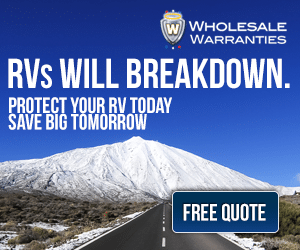 Where will you go if hunkering down in your RV becomes unsafe? (IE. a tornado is approaching.) Most campgrounds in tornado-prone areas will have a shelter. Make sure you know where it is.